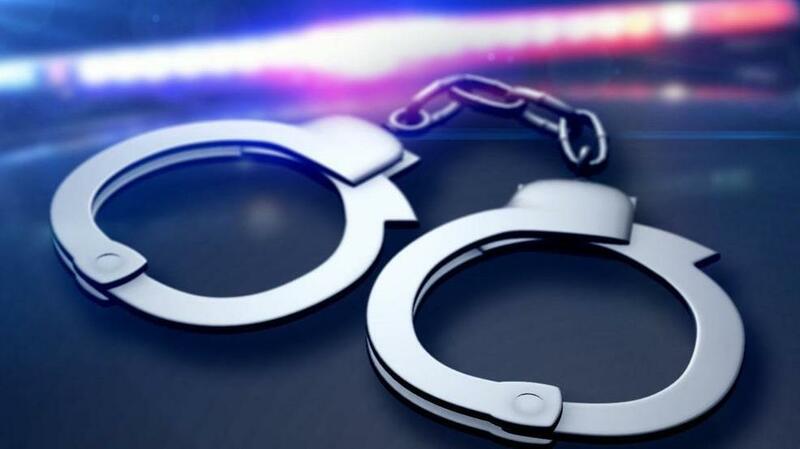 A teenager was arrested by Sulphur Springs Police during an investigation into a rash of motor vehicles over the weekend. The teen was taken into custody after he was found walking in a neighborhood at about 1:00 am Monday. At last count, at least nine vehicles were broken into. 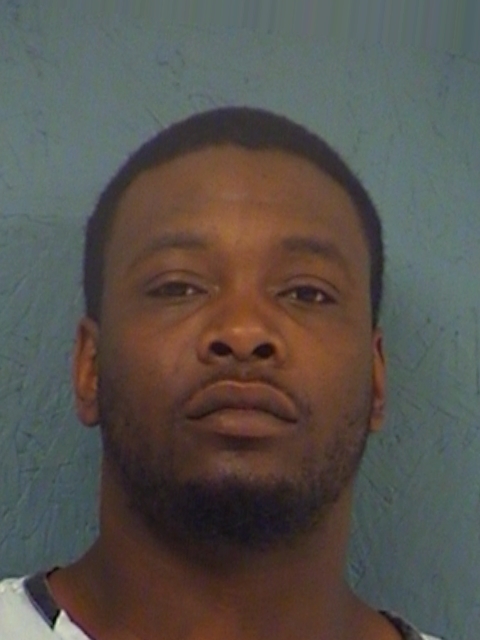 A traffic stop by a State Trooper for speeding in Hopkins County led to the arrest of a Texarkana man on an outstanding warrant and marijuana charges. A computer check showed that 29-year-old Kiara Rashaud Sherman was wanted for Failure to Appear on a marijuana charge. Further investigation turned up a backpack with a vacuum sealed bag of more than four ounces but less than five pounds of marijuana.